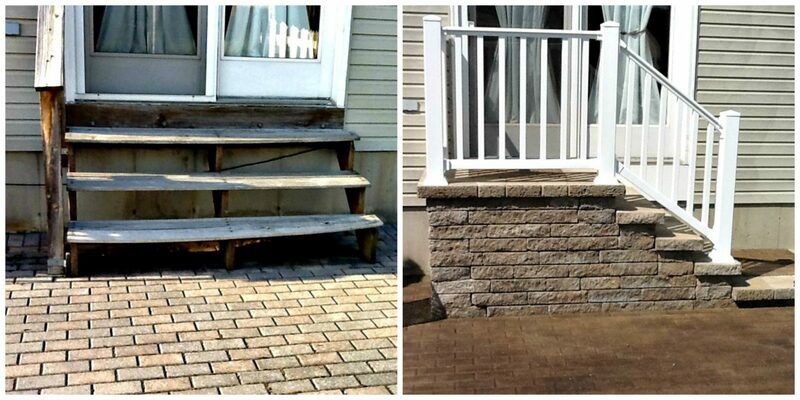 Besides patio restoration, we also provide concrete steps, railings, and fire pit installation to add a special touch to your home. 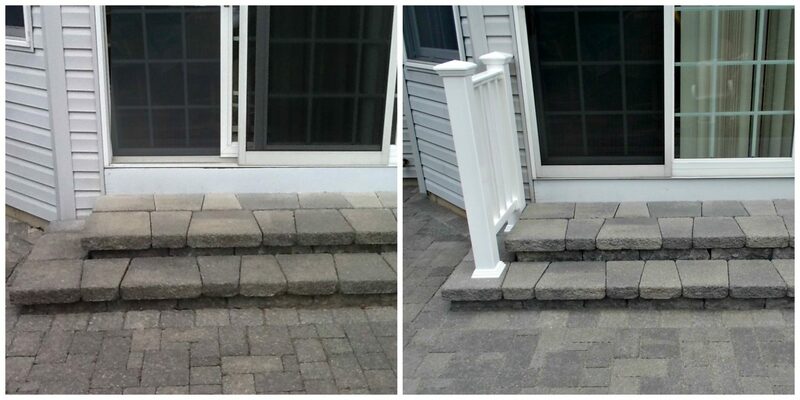 Our mission is to make your home look beautiful and always at its best. So if you’re considering a change or want to update a part of your outdoor living space, we offer free estimates on all projects. 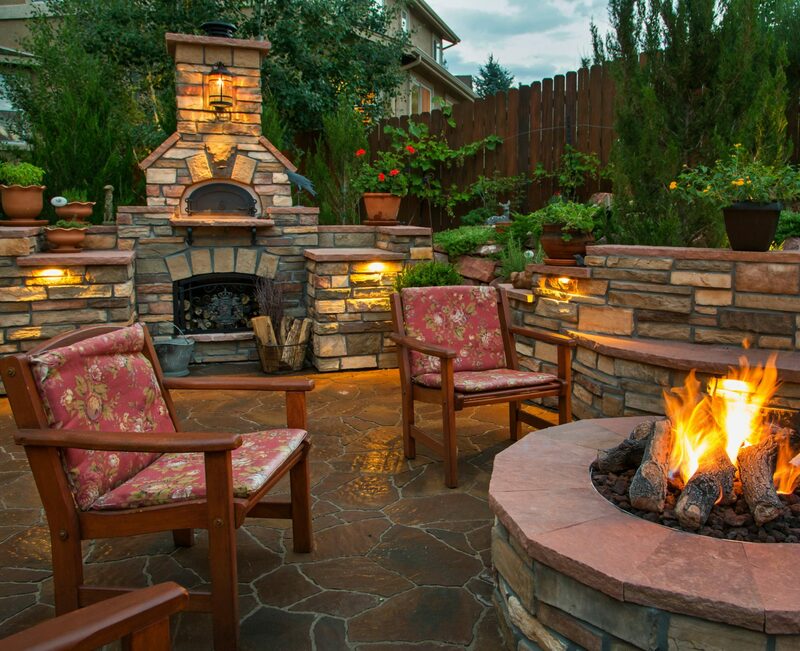 Call us at 888.992.9001 for our variety of services for outdoor living spaces. 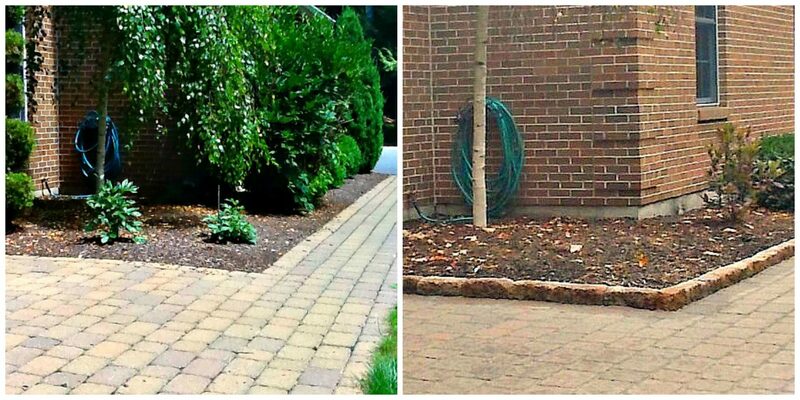 Check out these before and after photos to see how much they can add to the style and aesthetics of your home!